Bob has been in real estate for 21 years. 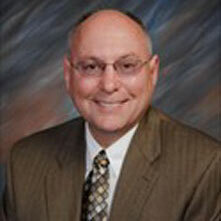 He is a member of the West Central Board of Realtors & National Association of Realtors. He is also an active member of the First United Methodist Church. He is married with 3 adult children and 3 grandchildren. He enjoys reading, traveling, and following sports.